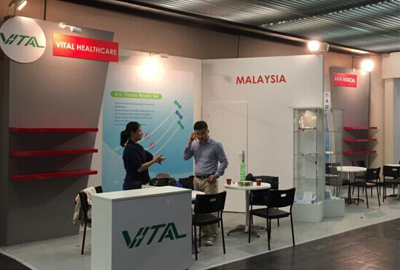 Vital Healthcare Sdn.Bhd - specialized company of blood purification since Sep.12,2013. 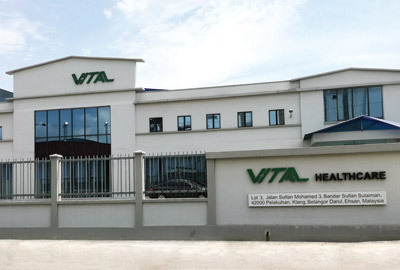 Vital Healthcare- Quality is life and quality makes glory. 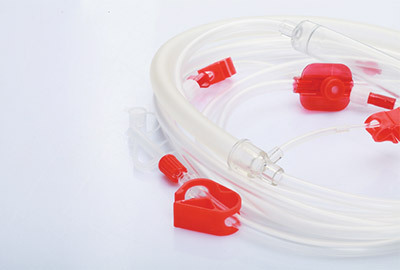 Vital Healthcare- committed to research, manufacture and marketing of hemodialyzer, tubing sets for hemodialysis and other blood purification devices . Our products mainly are used at hemodialysis, which is an alternative treatment of acute or chronic renal failure. We own international advanced level of technology in medical industry, furnished with kinds of automatic manufacturing equipment. Lot 3, Jalan Sultan Mohamed 3, Bandar Sultan Sulaiman, 42000 Pelabuhan Klang, Selangor Darul Ehsan, Malaysia.